The Lake County Health Department and Community Health Center is alerting residents of possible exposure to measles in north suburban Cook County. On March 27, 2019, the Cook County Department of Public Health reported a confirmed case of measles. The patient visited several locations near the border of Lake and Cook Counties before realizing he/she had measles. Does Lake County need a southern border wall? Your LakeCountyEye asked Dr. I.M. Bhatschidtkhrazzi, the Mysophobia Professor of Epidemiology at the College of Lake County. "Ya, Lake County should impose a quarantine." said Dr Bhatschidtkhrazzi. "But not against Cook County. 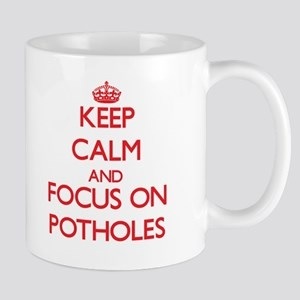 There should be a blockade around McHenry County." Your LakeCountyEye was all like: Come again? The booking of controversial rock musician Ted Nugent at this year's McHenry County Fair has resulted in a war of words on social media. Those opposed to his planned performance on Aug. 3 say Nugent's history of "despicable," "vulgar" and "divisive" speech is not what the family-friendly fair stands for and that he should not perform. Nugent's supporters say he is entitled to exercise his freedom of speech and have called the naysayers "snowflake democrats" and "liberal pigs," among other names. Controversial rocker Ted Nugent is booked for McHenry County Fair. Not everyone is happy. Was your LakeCountyEye supposed to conclude that McHenry County should be put under quarantine because they booked Ted Nugent to their County Fair? "Absolutely." shouted Dr Bhatschidtkhrazzi. "Do you think the Motor City Madman has been vaccinated?" "It's the same story with any of these rock'n'roll bands." explained Dr Bhatschidtkhrazzi. "They blow into town for a one-night-stand. Then leave in their wake the next day a trail of infection and disease." "And who," continued Dr Bhatschidtkhrazzi. "would count on any of these performers to wash their hands after going?" "You know, entertainers like these never play with any protection." confided Dr Bhatschidtkhrazzi. "How many impressionable young McHenry County farmer's daughters will be escorted backstage -- only to return home the next day carrying God knows what?" "Ted Nugent and his band of three-chord minutemen," continued Dr Bhatschidtkhrazzi "are gun lovers who live survivalist-style in Michigan deep-woods compounds. How many animal-to-human diseases do you think those campers are exposed to?" "Let me put that in some perspective." grimaced Dr Bhatschidtkhrazzi. "If I had front-row tickets to one of their shows, at the very least I'd spray myself for ticks before going home." Your LakeCountyEye heard enough. Did Dr Bhatschidtkhrazzi have any parting advice? "Tell your Operatives that the Illinois EPA has issued a Summer advisory warning: Avoid being anywhere downwind of the McHenry County Fair." Local pharmacist Thomas Gochenour will trace the evolution of the prescription drug marketplace over the past four decades. A pharmacist since 1972, Gochenour will touch on patient safety events and legislation that have eventually led to this country’s current situation where the list prices of certain medications can cost more than $25,000 per month. There is less to the Lake County GOP crime spree than meets the eye. Your LakeCountyEye has subsequently learned that this practice is, in fact, not a crime. Candidate reports are not required to include addresses when they are not known. Nonetheless, as long as a good faith effort was made by Friends 4 Helene Miller Walsh Inc, fraud was not committed. 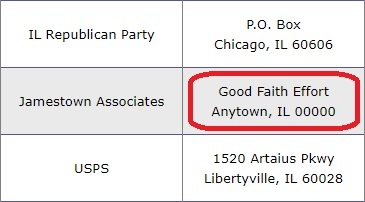 Republican Helene Miller Walsh's election campaign committee, Friends 4 Helene Miller Walsh Inc, spent $151,511 in the fourth quarter, according to committee expenditure records obtained from the Illinois State Board of Elections (ISBE). 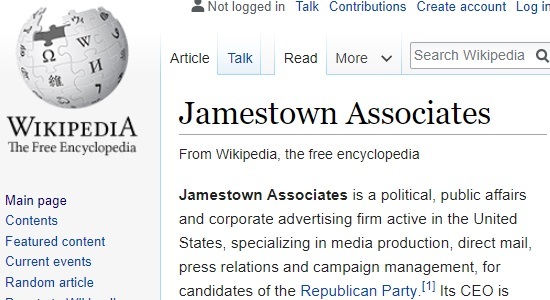 Walsh's committee spent the most on media expenses in the quarter, with all those payments ($115,304) going to Jamestown Associates in Anytown. How did Helene Miller Walsh spend campaign funds in the fourth quarter? Note to Ops: Is the Lake County Gazette a partisan propaganda tool that blindly circulates fakenews gathered by mechanized news-bots? Nothing could be farther from the truth. 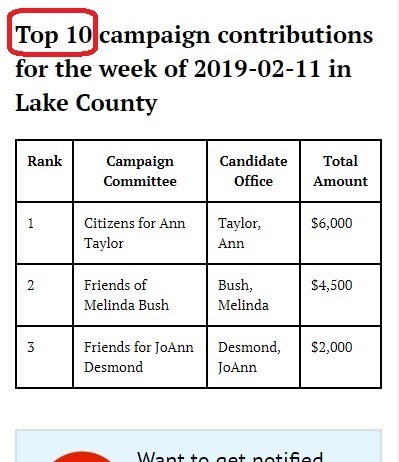 The Lake County Gazette is quite obviously dedicated to rooting out misconduct, malfeasance and incompetence within all levels of the Lake County Republican Party! Your LakeCountyEye is still waiting for a response. Despite numerous attempts. Note to Ops: Anytown IL -- is that near River City, Iowa? The Lake County Community Foundation is pleased to announce the promotion of Maggie Morales to Executive Director, effective March 16th. Morales, 35, becomes only the third full-time Executive Director in LCCF’s 15 year history. 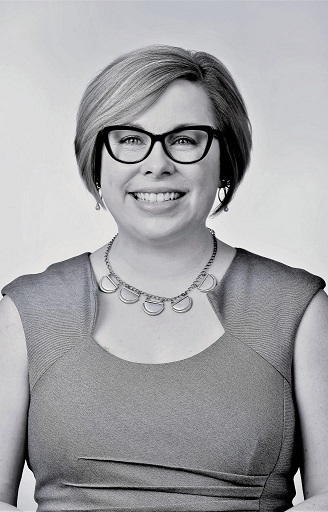 She brings with her more than a dozen years of experience with the Community Foundation, including direct oversight for the Foundation’s grant making, collective impact and community investment work. During this time, she has played an instrumental role in building regional initiatives such as The Alliance for Human Services, Partnership for a Safer Lake County and supporting The Lake County Together Summit. She will continue as a member of the Live Well Lake County Steering Committee and in other community leadership roles, representing the Foundation. Tanneron Bay is a condominium community governed by the Illinois Condominium Act, and other applicable and related laws enacted to regulate community and shared-ownership property. Does this effectively nullify the cease and desist letter? I don't know the answer to that question. The Tenth Congressional District Democrats will host its 9th Annual Poetry and Prose Contest Awards Night on Wednesday, April 10, 2019, at 7 PM. The event will take place at the Jack Benny Center for the Arts in Bowen Park, 39 Jack Benny Drive, Waukegan, IL. Admission is free. Refreshments will be served. 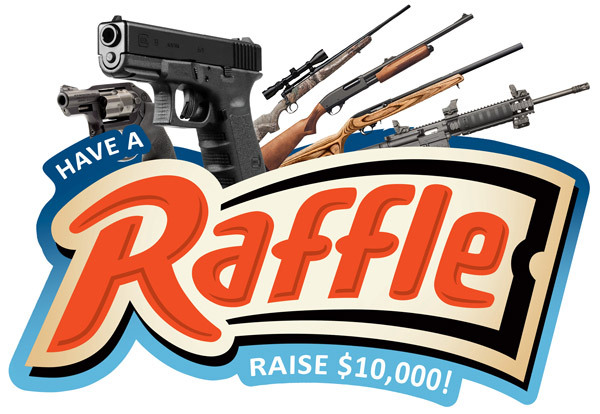 On Awards Night, contest winners will be announced and Tenth Dems will award 12 gift cards totaling more than $1000. Participants included students attending high schools in Waukegan, Zion, and North Chicago who submitted an original poem, essay, or story inspired by this year’s theme, RESPECT. Winning entries are selected by panels of published poets. Every participant is invited to read their original work. Voter turnout is inversely proportional to the number of candidates on the ballot. Just recall 2016: that year there was one option, you got to vote for President. And the voter turnout then was huge. Two years later the ballot had significantly more candidates, Governor, Attorney General, Secretary of State, Treasurer, and the rest. No surprise, turnout in 2018, while substantial, was down bigly. Plugging these numbers into the fundamental theorem your LakeCountyEye calculates that no one will be voting in 2019. All of which means your vote counts now, more than ever. In an election where nobody goes to the polls, the difference between victory and defeat could be a single vote. 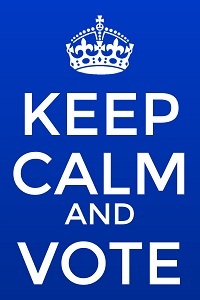 Be sure to let your candidate know that you will be voting. An opportunity like this only comes around once in a blue moon! Note to Ops: The Consolidated Election is April 2, which is a Tuesday. Your LakeCountyEye would like to be the spycam fly on the wall at those Cuba Township Republican Committeemen meetings. 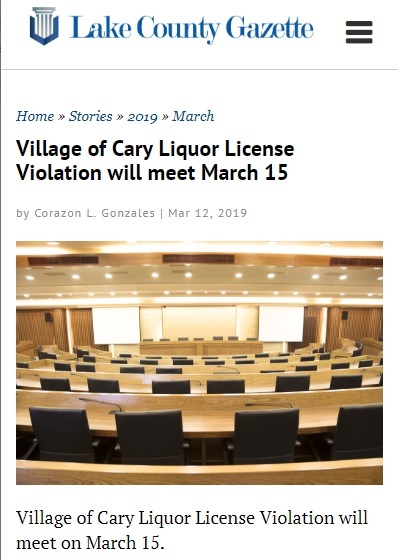 For the record, liquor violations occur so frequently in the Village of Cary that these have taken to meeting on a monthly basis. The Russian Twitter Bot that generates all Lake County Gazette news items had its hard-drive crash in 2016. And since then it has been a random word generator. No one who subscribes to the Lake County Gazette noticed. In a surprise move, federal prosecutors in Chicago announced they had agreed to drop all charges against Schock in what's known as a deferred prosecution. Schock had been indicted for misusing Federal campaign money. These are similar charges that had sent former US Rep Jesse Jackson Jr to prison for 2 1/2 years. As a general rule, it goes without saying, never pinch pennies when it comes to legal counsel. 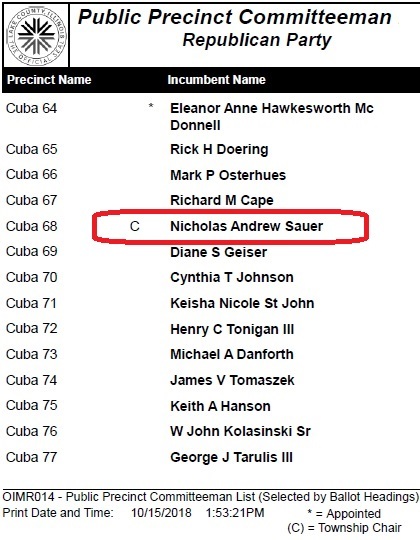 Note to Lake County GOP Ops: If your legal representation is not up to snuff, it may be time to switch lawyers. 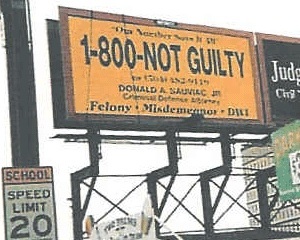 Give Aaron Schock a call. Just because there is an R after your name, that doesn't mean you can expect a pardon. Just Sayin!